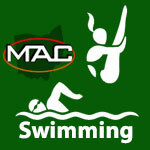 January 2018 – MidwestAthleticConference.com – The Official Site of the Midwest Athletic Conference for mac news, mac scores and more. 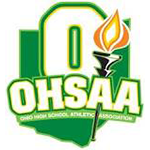 Versailles & St. Henry are ranked in the 4th weekly AP Ohio Boys Basketball State Poll. Versailles is ranked 7th in Division III and St. Henry is ranked 5th in Division IV in the fourth weekly AP Ohio Boys Basketball State Poll. 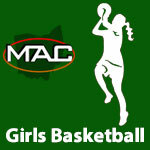 Versailles, Minster & Fort Recovery are ranked in the 4th weekly AP Ohio Girls Basketball State Poll. Versailles is ranked 1st in Division III. Minster is ranked 6th and Fort Recovery is ranked 8th in Division IV in the fourth weekly AP Ohio Girls Basketball State Poll. Versailles, Minster, Fort Recovery & New Bremen are ranked in the 3rd weekly AP Ohio Girls Basketball State Poll. Versailles is ranked 1st in Division III. Minster is ranked 1st, Fort Recovery is ranked 7th and New Bremen is ranked 13th in Division IV in the third weekly AP Ohio Girls Basketball State Poll. 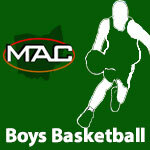 Versailles, St. Henry & Minster are ranked in the 3rd weekly AP Ohio Boys Basketball State Poll. 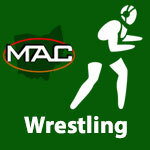 Versailles is ranked 8th in Division III. St. Henry is ranked 5th and Minster is ranked 9th in Division IV in the third weekly AP Ohio Boys Basketball State Poll.